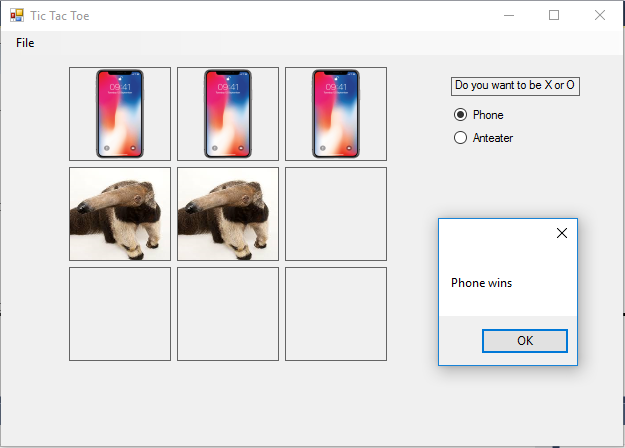 This project is for my GITA 1/Computer Science 1 class. pursue a career in law or computer science. 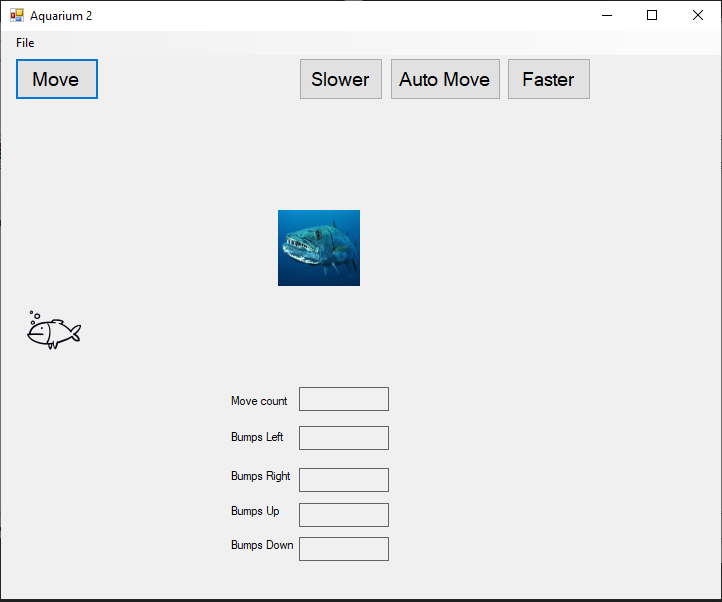 This Project lets the user learn "good bye" in 4 different languages. 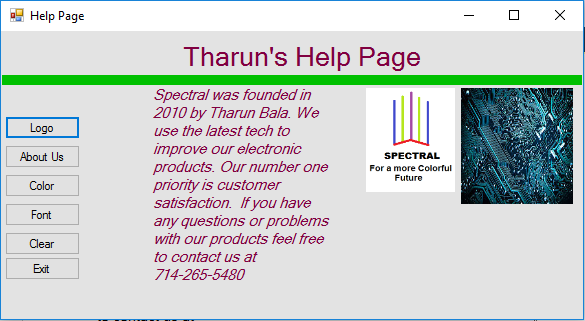 This project makes is a help page for your company. 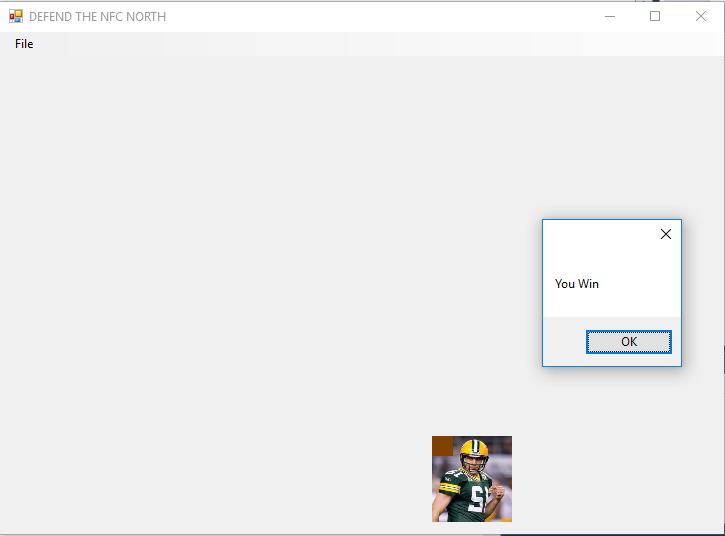 This project makes a mailing label. 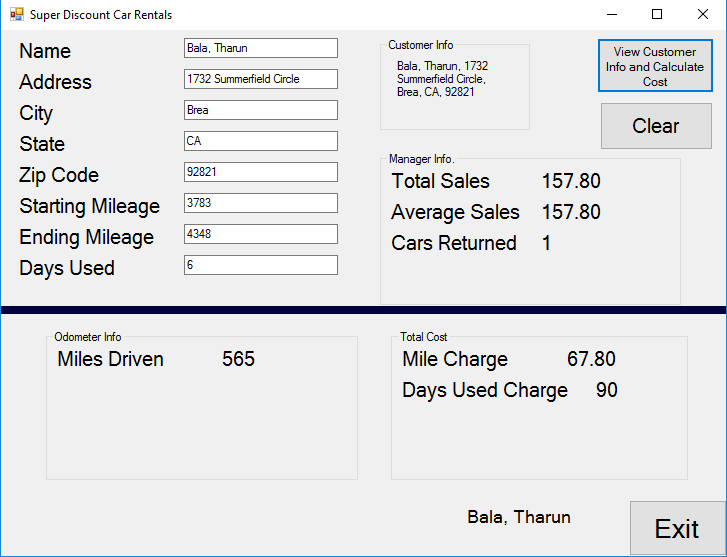 This project makes a simple car rental program. 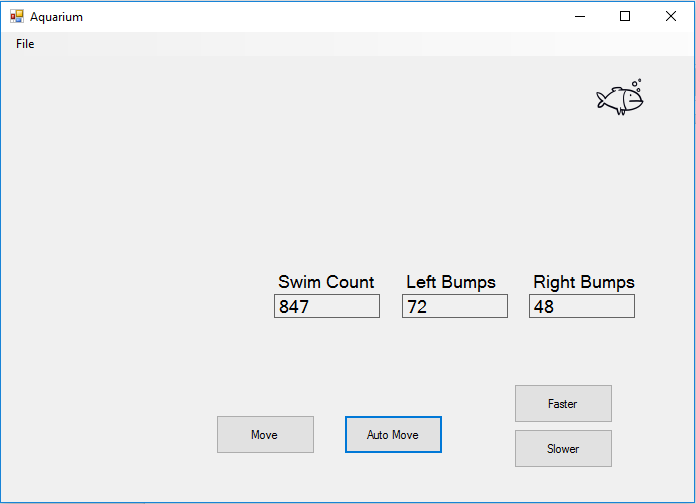 This project makes a simple BMI scale. 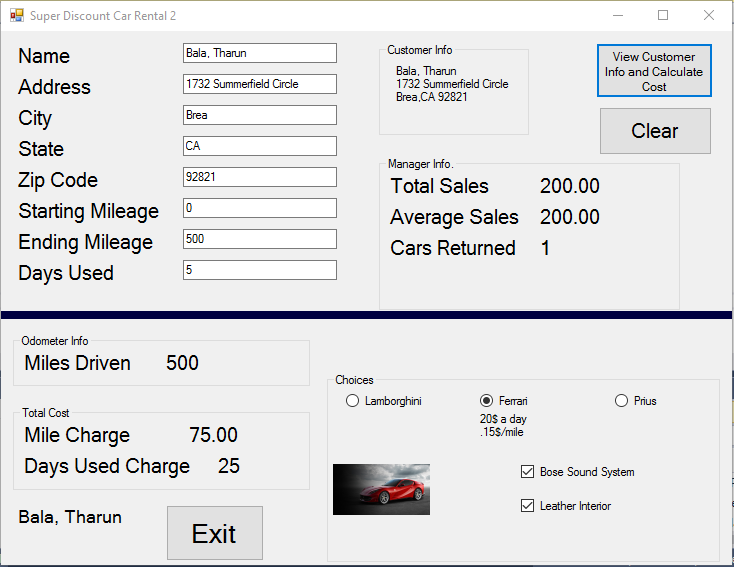 This project makes a more complex car rental program. 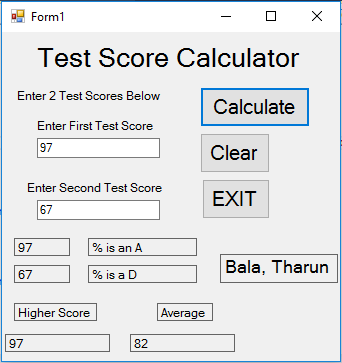 This project makes a test score calculator. 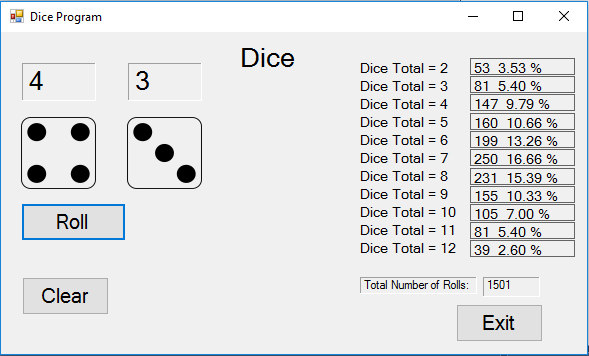 This project makes a simulator for rolling dice. 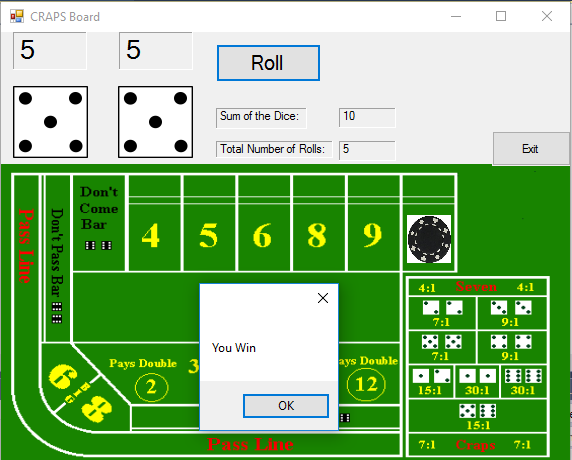 This Project simulates a CRAPS game. 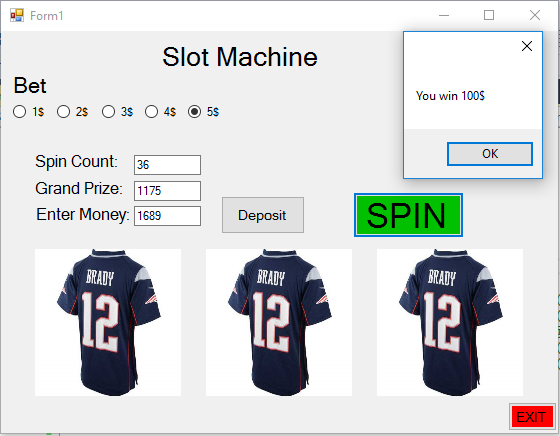 This project makes a slot machine simulator. 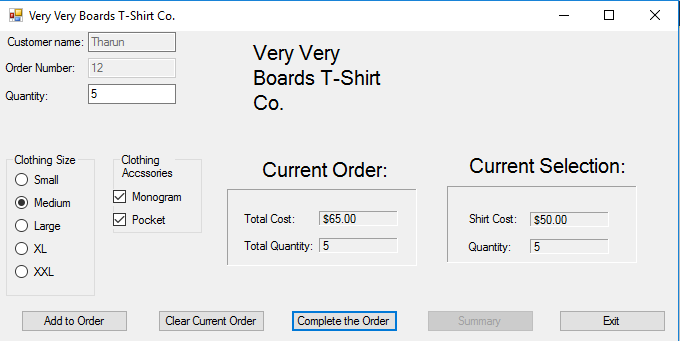 This project simulates a t-shirt store. 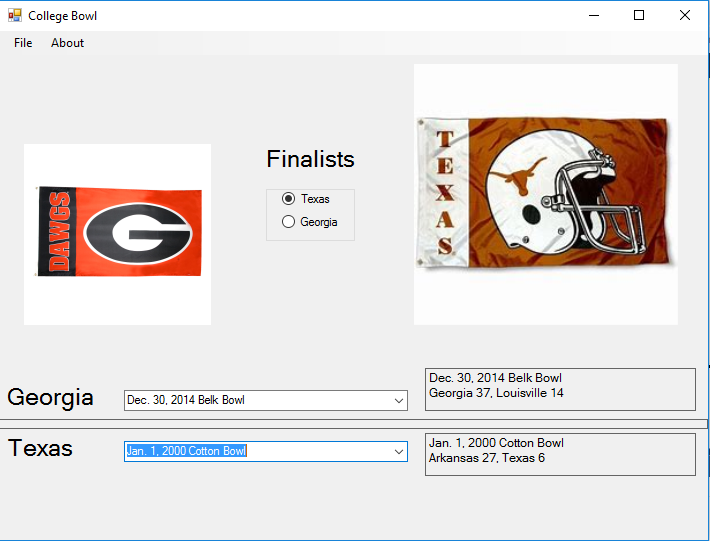 This project shows the bowl history for 2 teams with a brief description of each school. 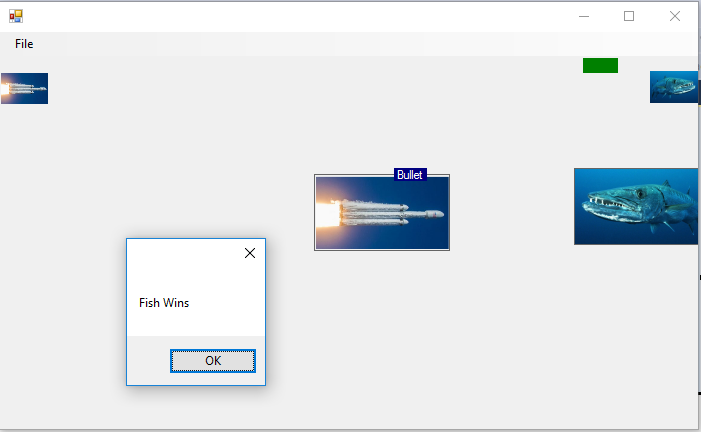 Make an artificial aquarium with 2 fish. 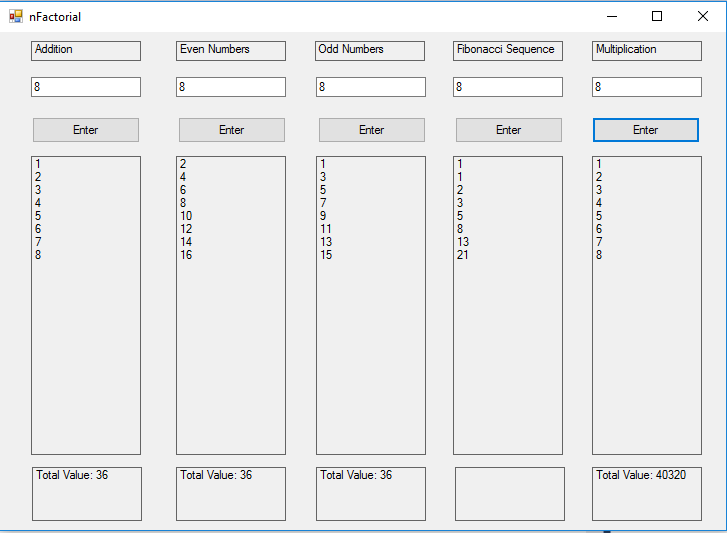 This project calculates a series of numbers. This simulates a Tic Tac Toe. Make a picture box chase the other. This simulates going through space. This simulates a space invaders game.